Twitter's latest feature tweak offers a return to what many consider better days: the era of the chronological timeline (or, to be precise, the reverse chronological timeline). 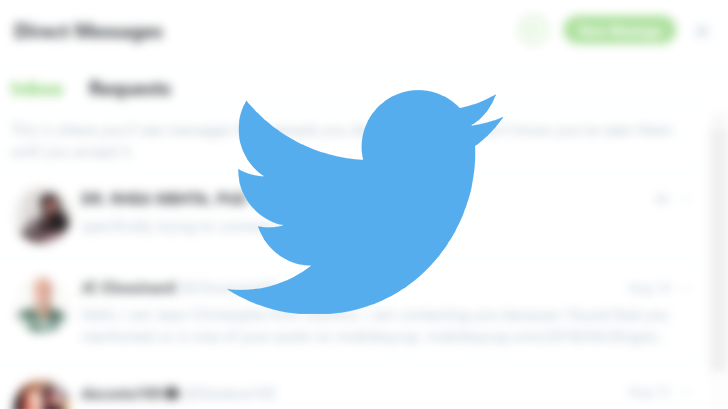 Now, users can escape the algorithm that dictates what the "best tweets" for them are, and simply see the latest ones. Will it solve all the ills of Twitter, substantially reduce trolling, and make for an entirely changed platform? No, probably none of those things — but it's incredibly nice to have a social media platform take into account what its users have been asking for, and actually deliver it. As of right now, you can switch off the "Show the best Tweets first" setting. Once you do, you'll see tweets from people you follow in reverse chronological order — the platform's original content presentation style, before it introduced the best tweets algorithm as a default in 2016. Previously, you'd also see "In case you missed it" and recommended tweets from people you don't follow. Twitter's longer term plan is to create an easily accessible way to switch between a chronological and "most relevant" timeline, which it will be testing in the "coming weeks." The response to this change was mainly positive among users, many of whom suggested this will help reduce the "feedback loop" effect, wherein users only see tweets from the same people over and over again, thus reinforcing certain ways of thinking without ever introducing new thoughts from others who think differently. However, if users switch to the chronological timeline, they may begin to miss out on many viral tweets, which has become a defining part of the platform. Now the question remains, will other social media giants like Facebook and its subsidiary Instagram also join in and offer a way out of the algorithm? Only time will tell. But the sudden flood of goodwill towards Twitter is certainly something Facebook is sorely lacking. To switch to the chronological timeline, navigate to settings in your Twitter app, then tap on "content preferences." From there, you can opt out of seeing the "best tweets" and begin seeing only the newest tweets.